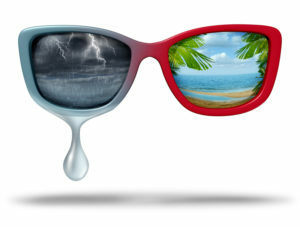 Mood Stabilizers: Are They Effective in Treating Bipolar Disorder? Are mood stabilizers effective in living up to their name? Various factors related to the main condition they treat—bipolar disorder—can come into play. For people whose moods swing from extreme highs to extremes lows, mood stabilizers can help find middle ground. As the name implies, mood stabilizers are drugs that are given to help smooth out your moods. Most often, they are prescribed to people with the condition known as bipolar disorder, which is characterized by periods of excessively low moods (depression) followed by excessively high moods (known as mania or hypomania). A person experiencing mania may be almost euphorically happy, full of energy and activity, sleep little or not at all for days on end, engage in reckless behavior, have intense flashes of irritability, and have grandiose beliefs about themselves. They may also have racing, disorganized thoughts, and they may speak almost too quickly to be understood. Hypomania is a similar condition but somewhat less intense. But mood stabilizers are occasionally also given to people with regular depression, particularly when other antidepressant medications have been found to be ineffective. It’s possible that some of these people actually have bipolar disorder but thus far have experienced only significant lows without significant highs, which can delay making a correct diagnosis. Mood stabilizers may help those who suffer from bipolar disorder to maintain a more consistent outlook. Another reason that people with bipolar disorder may be misdiagnosed as having depression is that the highs they experience are not terribly disruptive. It is not unusual for someone with bipolar disorder to have lows that consist of terrible, life-altering depression followed by highs in which they feel great. Perhaps they have a little insomnia or restlessness, but they may simply see such episodes as an opportunity to catch up on all the activities they missed out on when they were depressed. 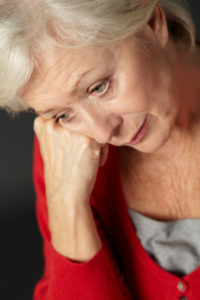 When people with bipolar disorder are given an antidepressant, this can often trigger an episode of mania or hypomania. In fact, that is how some people with bipolar disorder finally obtain a correct diagnosis. To try to avoid triggering such an episode, doctors take a very careful history of their patients with depression. If their history suggests that their depression is interspersed with episodes of feeling great and energetic, that could be a sign they are really suffering from bipolar disorder and would be better off on a mood stabilizer than an antidepressant. The first mood stabilizer ever to be used is known as lithium. It is still a very popular option today because it is so effective, but one must be careful when taking this medication. Lithium has a narrow therapeutic window. That means there is a very small difference between the dose that is effective and the dose that is toxic. In order to keep people at the correct dose, it is often important to do regular blood tests to determine exactly how much of the drug is circulating within the body. Signs that your dose of lithium may be too high include nausea, vomiting, diarrhea, and difficulty coordinating your movements (almost like being drunk). Be sure to tell your doctor if you are taking lithium and experience any of these symptoms. Other drugs used to stabilize moods are known as anticonvulsants. Initially developed to help prevent epileptic seizures, anticonvulsants have also been found to help stabilize moods among people with bipolar disorder. Anticonvulsants used in this manner are sometimes referred to as “anticonvulsant mood stabilizers.” Some of the anticonvulsants most commonly used is this way include valproic acid (Depakote), lamotrigine (Lamictal), carbamazepine (Tegretol), and Oxcarbazepine (Trileptal). Finally, a few antipsychotic drugs are also used to stabilize mood. Normally reserved for people with symptoms of psychosis, such as hallucinations and delusions, a few antipsychotics are reserved for use in patients with either hard-to-treat depression or bipolar disorder. The antipsychotics that seem to help stabilize mood most effectively include olanzapine (Zyprexa), quetiapine (Pristiq), aripiprazole (Abilify), and risperidone (Risperdal). Be sure to speak with your doctor if you experience these or any other troubling side effects when taking antipsychotic medication. abilify, antidepressant, aripiprazole, bipolar disorder, blood pressure, constipation, depressed, depression, diarrhea, dizziness, insomnia 2, low blood pressure, mood, mood stabilizers, olanzapine, quetiapine, risperidone, side effects, sleep, to treat depression, treat depression, weight gain, zyprexa. 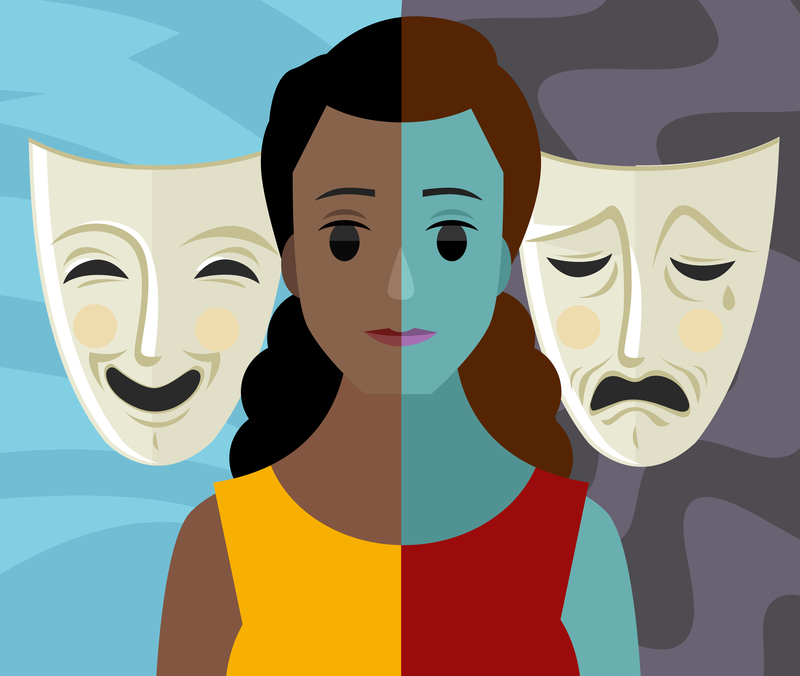 I thought you might be interested in this article on https://universityhealthnews.com: Mood Stabilizers: Are They Effective in Treating Bipolar Disorder?